ONCrg’s suite of integrated, evergreen resources keep pace with rapidly shifting landscapes in 13 solid tumor drug markets. Our experts’ incisive coverage of 11 major medical congresses and monthly CI research complement detailed pipeline reports designed to provide both a quick visual summary and highly granular analysis of each area. 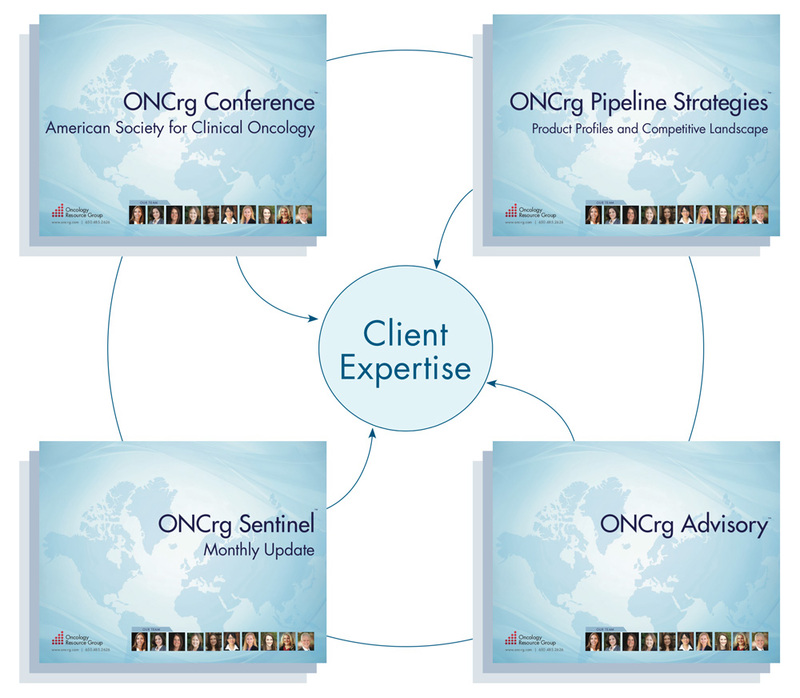 ONCrg is the CI vendor of choice in the technologically challenging and fast-moving I-O area because of our deep understanding of basic, translational, and clinical developments coupled with our breadth of coverage integrating the insights of 11 talented analysts. We fill a critical gap in the drug industry providing rigorous evaluation of the spectrum of early stage I-O products that are not clearly being developed in a specific cancer type, as well as later stage products that can rapidly change benchmarks and clinical landscapes. ONCrg’s continually evolving products create digestible therapeutic landscapes in hem-onc including visual treatment and development algorithms by cancer subtype, stage, and line of therapy. Our renowned medical congress coverage (including ASCO, ASH & EHA), incisive monthly surveillance, and detailed competitive analyses, all with key insights from disease-area experts, provide comprehensive and unique year-round CI.